Brentford’s stunning victory over Blackburn Rovers on Saturday was helped by a very special person. 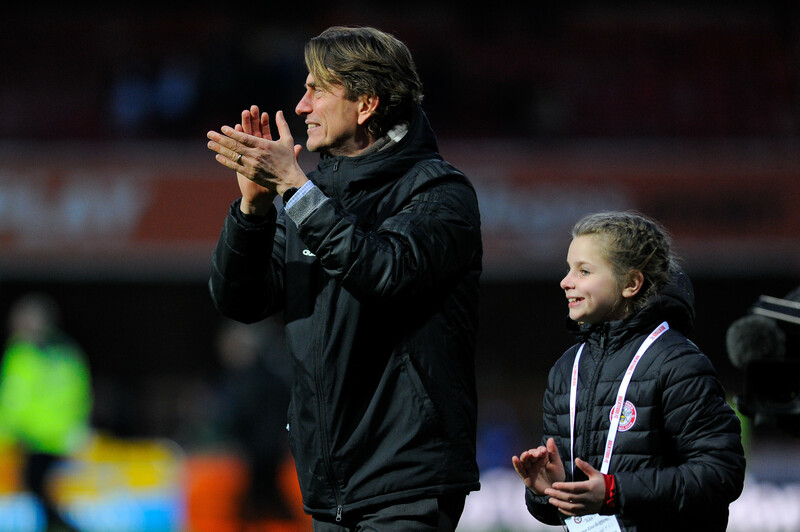 Eira Griffiths,12, added a magic touch to the coaching team as she took on the role of ‘Young Head Coach’ for Brentford’s first ever Community Takeover Day. And she clearly made an impact as The Bees came back from 2-0 down to win 5-2. From the press box to the football pitch, ten children – from eight of Brentford FC Community Sports Trust’s community projects – went behind scenes and joined matchday staff to learn the ropes. The mini referee, Dajahn Lang, had the important task of pressing the buzzer and calling the teams before the match begun. Charlie Wilkins swapped the classroom for the dressing room as he helped prepare the players’ kit with the Club’s Kit Man Bob Oteng. 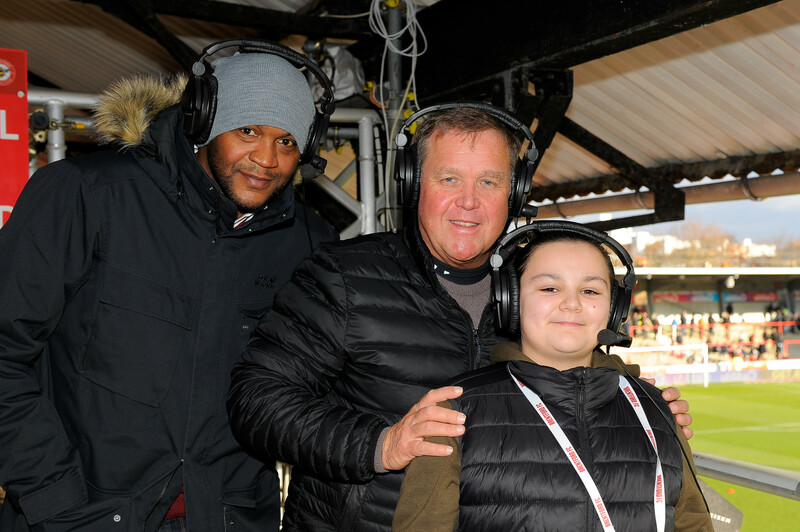 Leah Hunt, 12, who was transformed into a journalist as she wrote her match report in the press box and took over Brentford FC’s Twitter account, which included announcing Ollie Watkins’ goal that brought the score back to 2-2. Mia Lloyd helped capture the elation of the Brentford players’ goals as she took on the role of Club Photographer. Isis Cuttings proved a worthy pundit as she described the drama of the match as a matchday commentator on Griffin Park’s gantry. And Eira Griffiths, who has been part of the Trust’s girls’ football programme for nearly five years, played an instrumental role in sealing the victory. 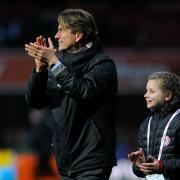 Fans rose to their feet as she joined Thomas Frank in celebrating the win on the pitch for the post-match celebrations before heading in to the dressing room where she was presented with a shirt by Neal Maupay, who scored Brentford’s fourth goal. “The Community Takeover epitomises everything Brentford FC is trying to achieve – embedding the local community within the heart of our football club. As we prepare to move to our new stadium, we are committed to taking the community with us on this exciting new journey – ensuring that everyone can be part of Brentford FC. The match was part of Brentford FC’s ongoing commitment to community initiatives. For every ticket bought at the game, £1 was donated to Brentford FC Community Sports Trust.